72 years, 9 months, 26 days old age. 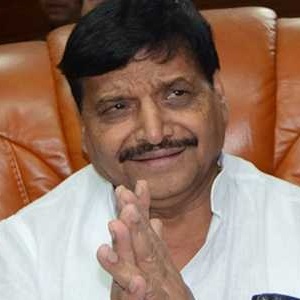 Ram Gopal Yadav will turn 73 on 29 June, 2019. Only 2 months, 4 days, 20 hours, 9 minutes has left for his next birthday. Ram Gopal Yadav has celebrated the total number of 72 birthdays till date. See the analysis by days count and bar graph. 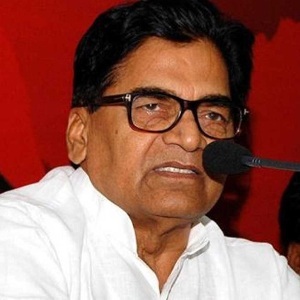 Ram Gopal Yadav was born on 29-06-1946 in Etawah in the state of Uttar Pradesh, India. He is an Indian Politician. Ram Gopal Yadav is currently a member of the upper house of the parliament i.e. Rajya Sabha. He is a famous politician who hails from Uttar Pradesh. He holds M.Sc. and M.A. and PhD degrees. He is a devoted educationist and a dedicated member of the Samajwadi Party. 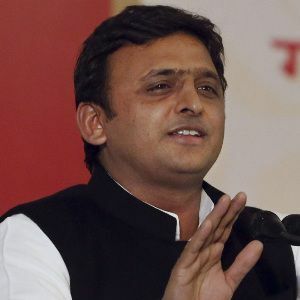 He is the cousin of Samajwadi Party’s head Mulayam Singh and therefore made his foray into politics at an early age. Along with politician, he has also served as a lecturer in Physics and Political science in K.K. Post Graduate College from 1969-1994. 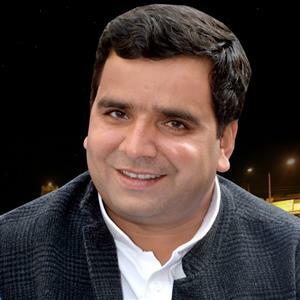 After which, he served as the principal of the famous Chaudhary Charan Singh Degree College in Etawah district of Uttar Pradesh. He has had an illustrious career as an educationist and was also made the secretary of Dr Ram Manohar Lohia Trust. He was blamed by his brother Shivpal Singh Yadav of creating a rift in the party and was therefore expelled from the party twice. In his illustrious career as a politician, he has held numerous prestigious posts as well. 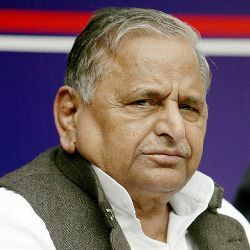 He is the cousin of renowned politicians Mulayam Singh Yadav and Shivpal Singh Yadav. Youth politicians Aditya Yadav, Dharmendra Yadav, and Akhilesh Yadav are his nephew. 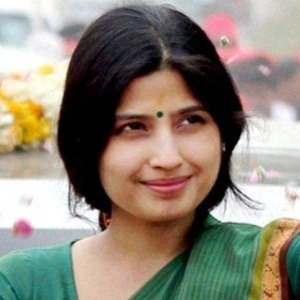 He is married to Shrimati Phoolan Devi since 1962 and together the couple is blessed with three sons and a daughter.